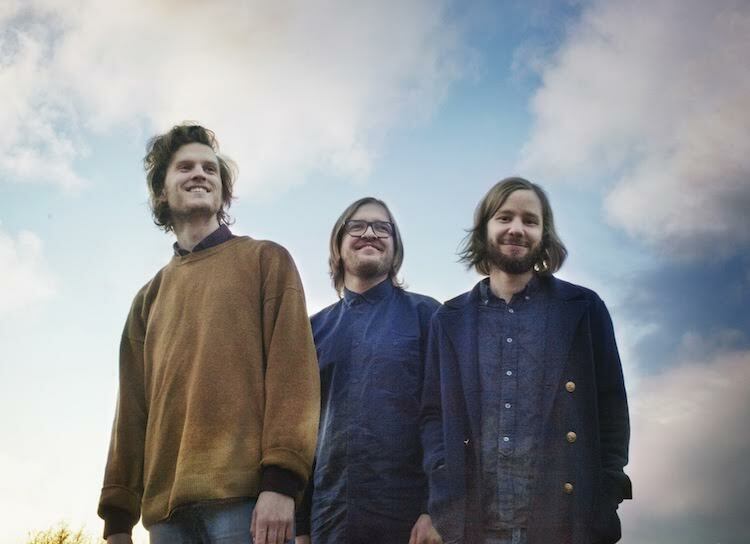 From the North of this world in the lovely land of Norway are a band that has just erupted onto the scene and they run by the name of Gold Celeste. Something that should be made aware of from the outset is that these lads aren’t veterans. They are fresh, they are running with what they know, taking control of their own sound and they are doing it extremely well. On first listen to this new track ‘Open Your Eyes’ I did think their was a female vocal element to this glorious tune, but then discovered much to my surprise it was trio of blokes. Maybe it was just me really feeling a massive Beach House vibe? Pushing all comparisons aside (they always seems to get in the way), these guys have their own unique sound which is going to see them going places far away. A stellar effort on the music video, which was a pleasure to watch start to finish; perfect timing for the heat that’s belting down on Germany where I write this from. So far I’ve racked up 3 of their 300+ plays and I can imagine by the end of the year, this number will be significantly larger. To coincide with this release the trio have dropped also today the announcement of their debut album ‘The Glow‘ falling on the 11th September. Great news as I can’t wait to hear more!